Easter; also known as PASCHA or Resurrection Sunday is a holiday festival celebrated around the world in the memory of resurrection of Jesus from the dead. Easter is linked to the Jewish Passover. It is celebrated on Sunday which falls in between 22 March and 25 April. A grand celebration is organized around the world by Christians where a delicious menu is planned, house is decorated and the pastel outfits are picked out. The most important part of the celebration is gift giving part which is crucial for some because gift is a thing which should be given keeping in mind the needs of the person and also our own budget and when it is about gifting a kid then it becomes a little more crucial. Easter isn’t one of the biggest present days of the year but it is still important part of the tradition as far as gift giving holidays go which goes from the Easter baskets filled with candies and toys to personalized solo gifts, Easter gifts are a beautiful way to mark the special occasion and celebrate the season. 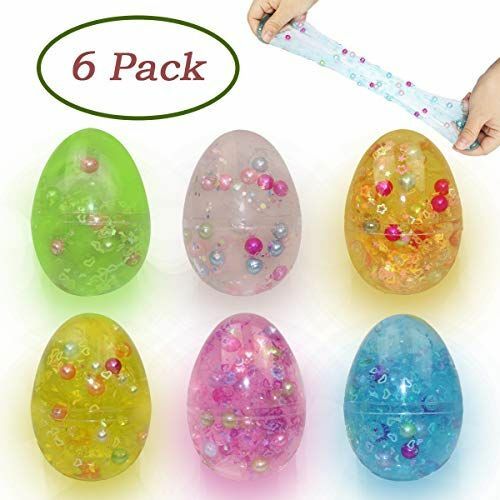 The gift idea is made up of slime and there is something about slime that kids can’t get enough of, so you can simply imagine the delight when they find eggs in their basket filled with this substance. The set can be purchased online which comes with 6 plastic eggs, each of which is filled with stretchy, soft slime. It is available in different colors and peppered with small beads and pearls to make it more mesmerizing. The eggs make a wonderful way to store the slime too when not in use. Rather than just filling the Easter baskets with stuffed toys, give them the gift of creativity in the form of this gift idea. A fun activity that will keep the kids busy all April vacation long. It is a unique present your kids will love learning how to do. A little sweatshirt having and adorable Easter vibe that is easy to clean than your standard Eastern kid’s outfit. 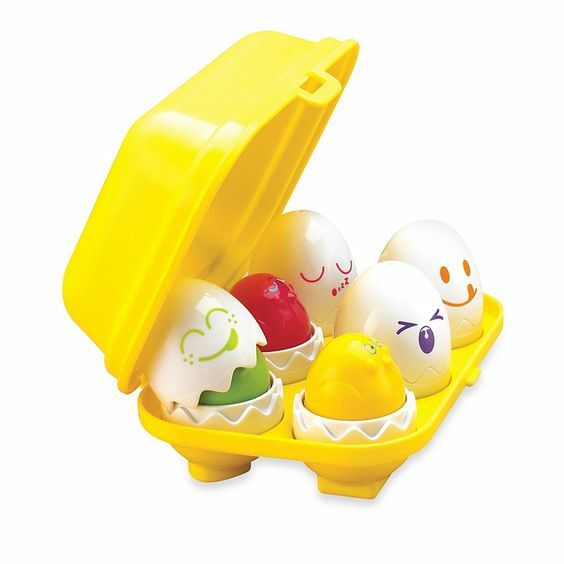 These adorable eggs are not for eating but it cracks up your little ones and teach them. 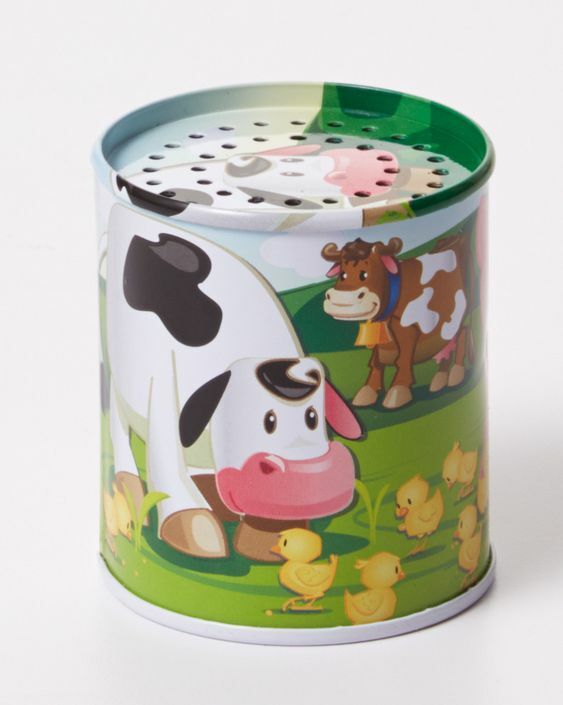 The plastic set is available with 6 eggs in a bright egg carton which is decorated with a fun face which opens up to reveal a bright colored, matching chick inside. A melodious chirping begins when the kid presses the head of the chick. 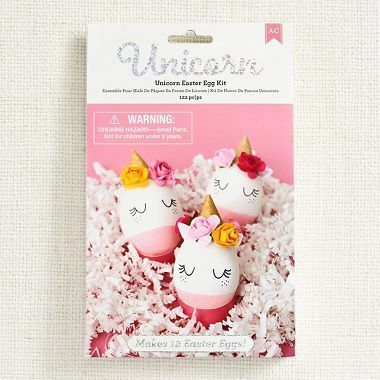 Your kids will love this Easter egg decorating kit if they are fond of all things unicorn. The kit includes one bottle of food coloring, 14 fabric flowers,12 paper egg bases, one wooden applicator stick, a set of 24 transfer on eyes and 2 sheets of 18 stickers for the horns and ears. You can easily buy it online and gift it to your kids to help them enhance their creative skills. 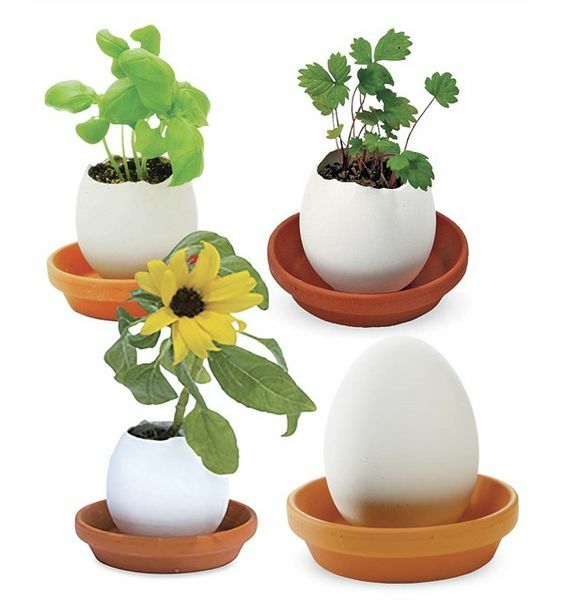 In the soil mixture the seeds are already sown inside ceramic eggs. You just need to water the plants and watch them grow. It is a perfect gift idea for your kids which will help them to learn the importance of trees. On a warm spring day, your kids will love blowing some bubbles. The bunny bubbles are available in a set of 3 which includes cat bubbles and adorable frogs. 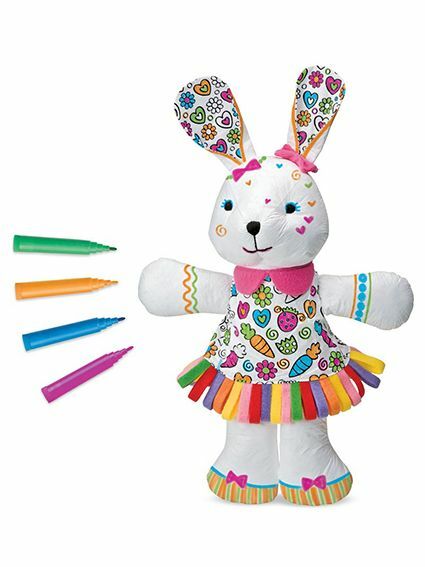 Your kids will get entertained for hours when you gift this color me bunny which comes with four bright colored markers. 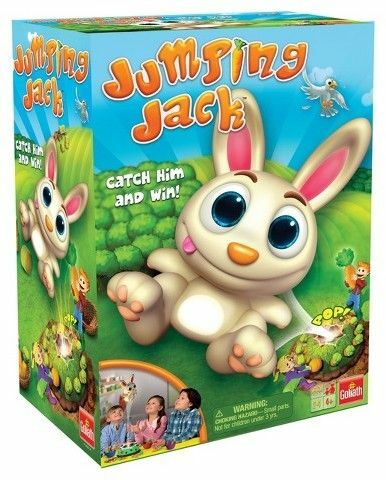 If you are worried for not having enough time to fill the Easter basket of your kid with cool stuff then plan ahead by ordering this gift online which comes with a coloring / activity book and stickers featuring child’s name, plush bunny to snuggle and crayons. It is a gift that connects to tech devices via Bluetooth connection to play tunes and serves as a trusty companion which can easily fit in the pockets of your kid. 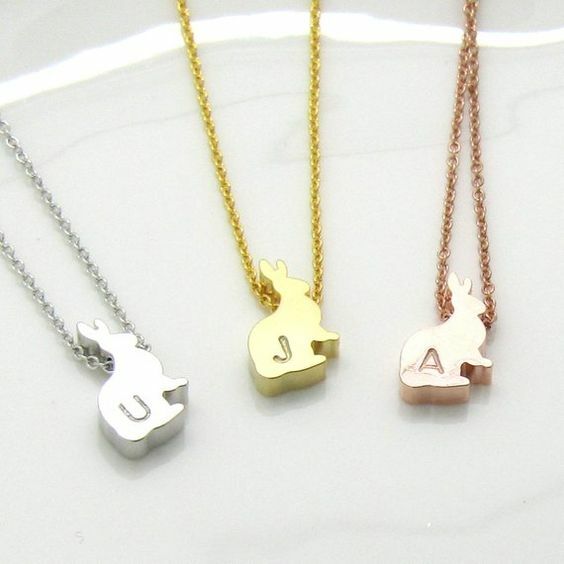 An initial necklace your kid will surely love to wear with the Easter outfit which will serve as a cherry on top of a wonderful holiday eve. It might not seem like the most exciting gift of all time but a brightly printed umbrella surely makes a beautiful Easter gift. 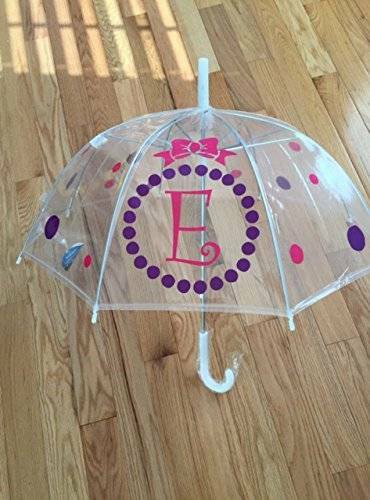 Practical for the season of spring, a fun themed umbrella tucked in the Easter basket can easily become a new favorite of any kid. 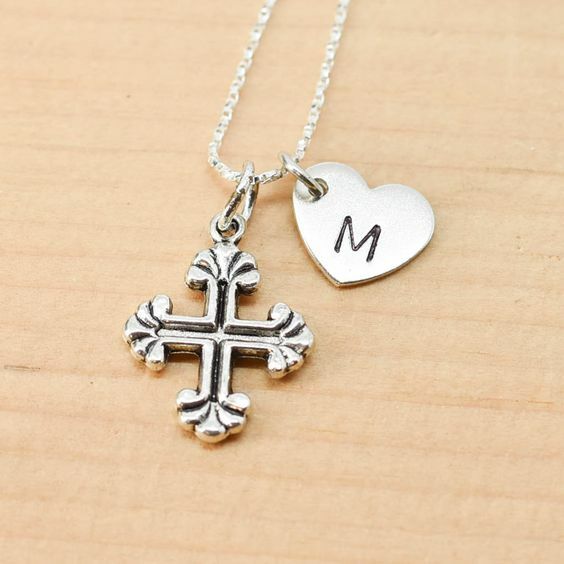 You all might give attention to the Easter bunny but sometimes it is easy to forget the bigger meaning behind Easter and therefore it is necessary to remind the kids, a true meaning of the holiday with a precious children’s cross necklace which can be personalized and makes a beautiful gift for a child. 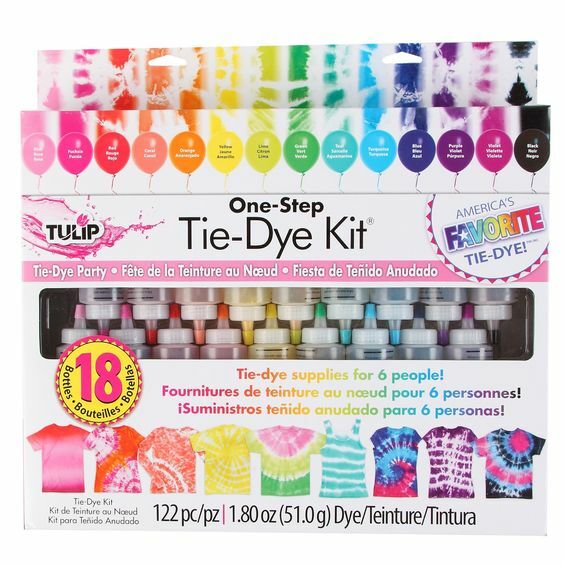 Easter is a one day festival but this gift will stay with kids all year around with the massive 18 color tie – dye kit. Your kid can use this as an activity and a wardrobe makeover. It is a fun game which can be played by whole family. 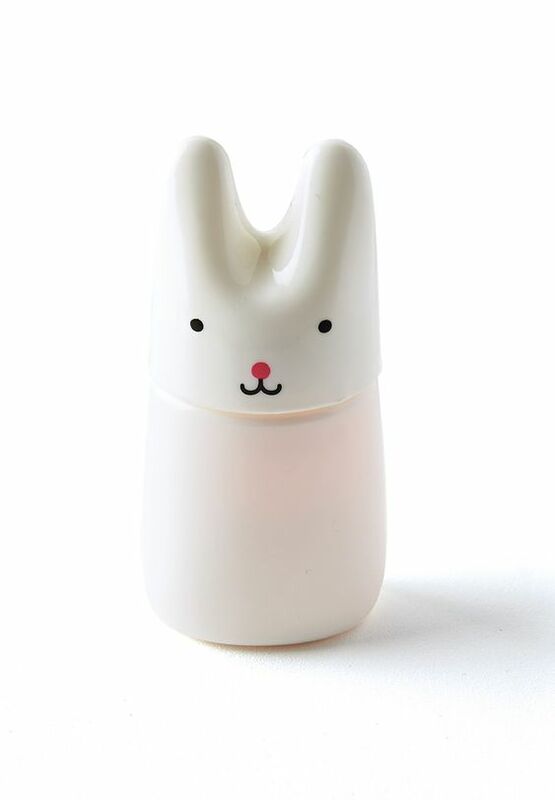 It is a bunny themed gift for the Easter time. The game helps kids with reflexes, coordination and speed. Your kids can play the game all year long. 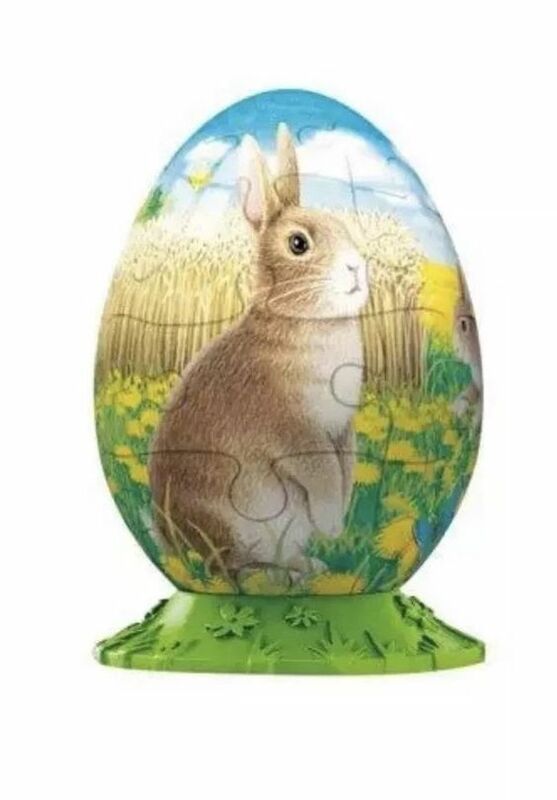 This year, with a bunny themed puzzle ball, take your puzzle solving skills to the next level. A 3D puzzle which can double up as an adorable décor and kids will have as much fun putting the egg together as showing off once done. 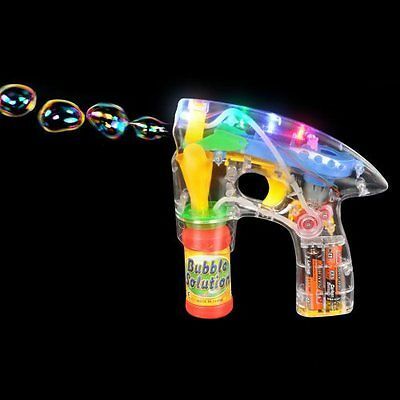 You can now start a new tradition in the house by giving your kids these fun and modern light up LED bubble gun blasters and watch them have a blast well in the night. A feminine basket is about as easy as it gets. You just need to have a white basket and a bunch of faux flowers. Hot glue them and your gift is good to go. Color combination can be of your choice. 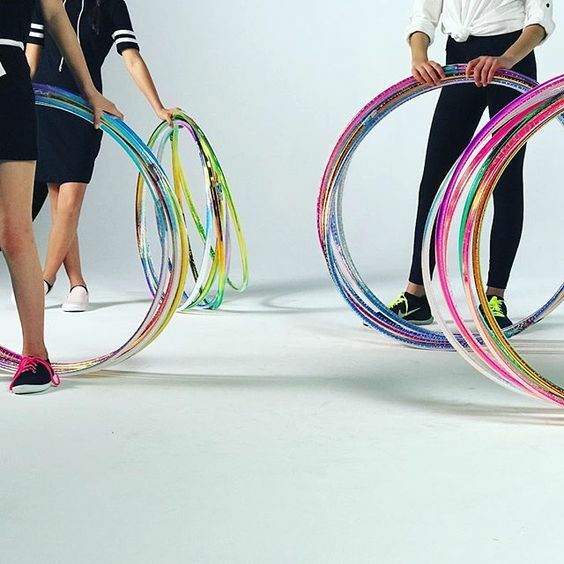 The gift is available in iridescent color and features special technology and a unique shape to do the tricks in an easy way. Although, it will not fit inside your child’s Easter basket, it will still make for a wonderful goody for the amount of fun your kid will get from it. The best part is that it can be used both indoors and outdoors and doesn’t require any clean – up. 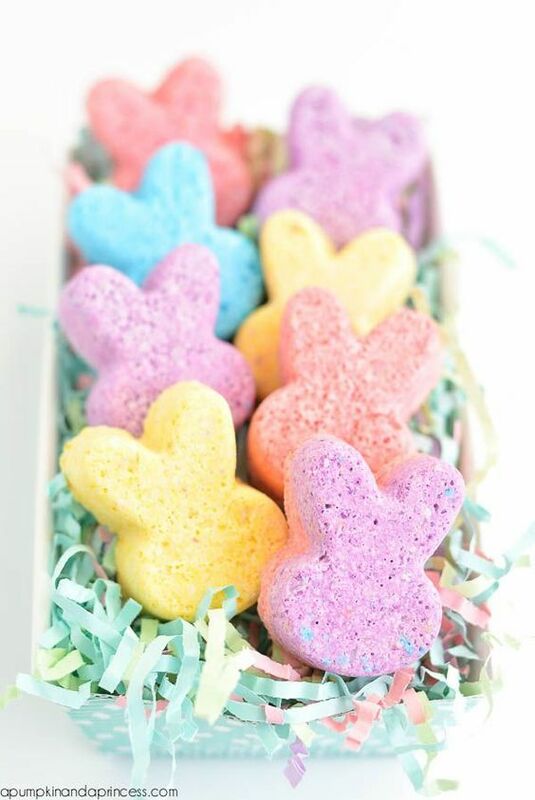 The basket stuffer is good for both kids and adults that contain pastel bath bombs that will have your own little bunnies hop into bath without being asked twice. A beautiful camera especially designed which makes it possible for kids to take beautiful snaps. 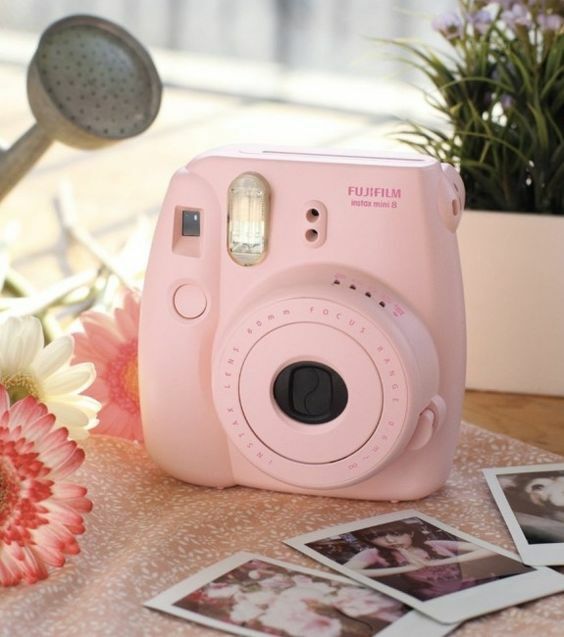 The only thing faster than the camera printer is how quick the Polaroids shows up on the Instagram feed of your teen. Another interesting gift for your kid which can be used by them whole year long. 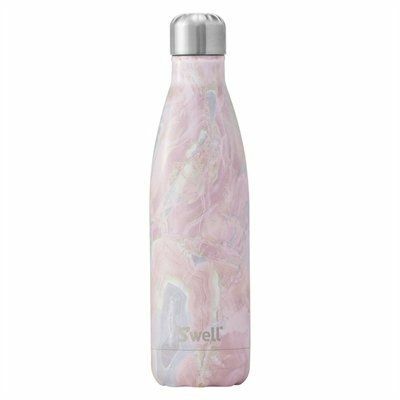 The geode – like pastel insulated bottle can keep your drink ice cold through the Easter egg hunts. Collect a blown up balloon, warm sugar water and 3 rolls of yarn from your scratch collection and bring a DIY basket to life for the kids. 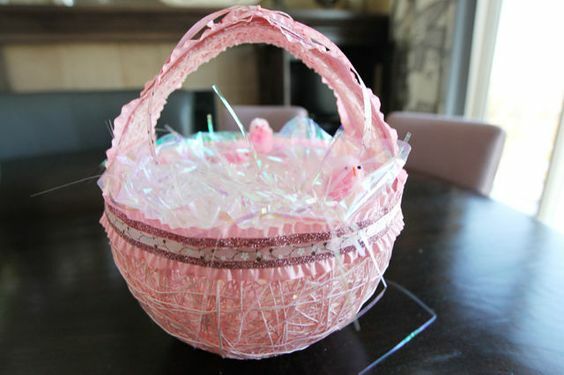 If you are fond of recycling then use this idea and recycle the craft stick and cardboard tube to create a beautiful basket for your kid. 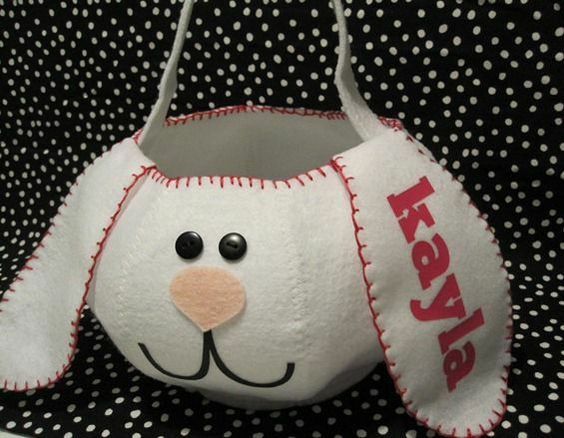 It is a quick and easy to make DIY idea which you can gift to a preschooler. 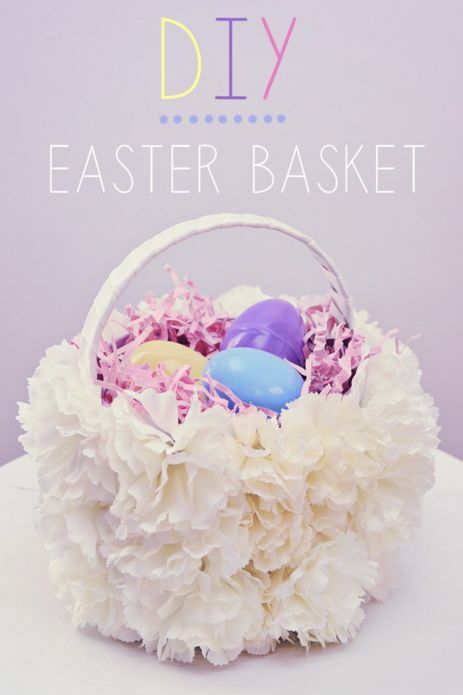 Fill the basket with candies for Easter gifts or with mini eggs for a fun Easter egg hunt. Additionally, you can use it as a show piece. 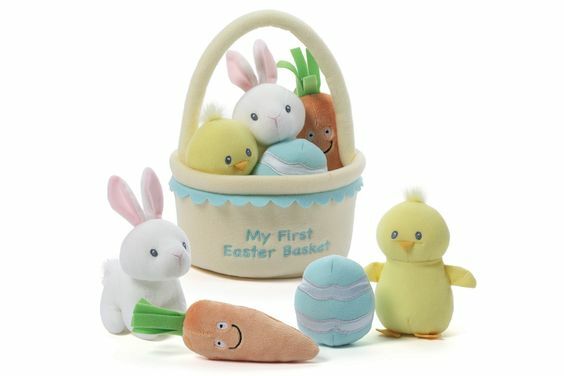 If your life is getting hectic during Easter preparation and there is no time left to curate your own basket then allow GUND to handle it for you as they provide already – put – together assortment with a chick shaped rattle, a carrot crinkle toy and more items. The gift idea is perfect for infants of 1 month +. With a themed towel, spark in some extra joy during bath time. 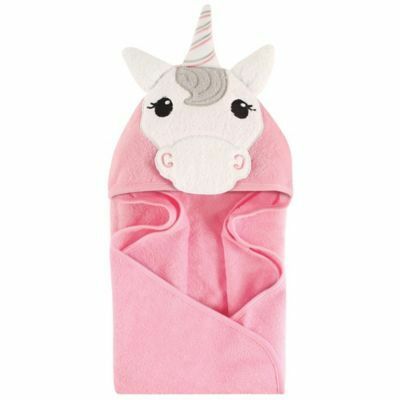 The towel comes in every animal form ranging from unicorn to a monkey. Wrap the colorful distraction around a stroller with a Velcro straps for fun on the go. The gift includes a plush, a teether and rattle to keep little ones happy while practicing motor skills. 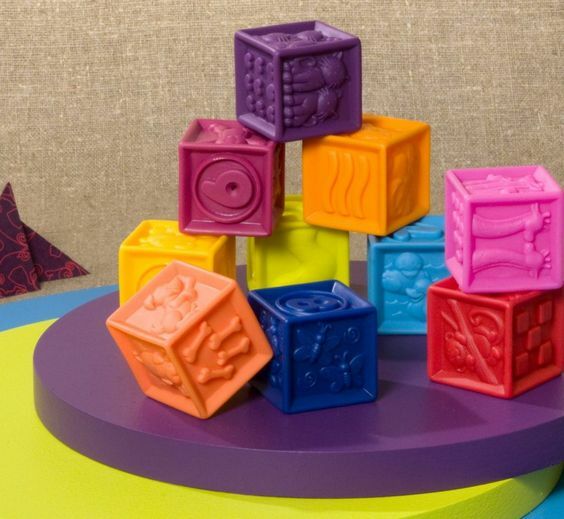 The 10 piece block set will add a pop of color to the basket and help your babies practice motor skills because each block comes with images on the side to help learn shapes and it also comes with a resealable bag for an easy clean up. 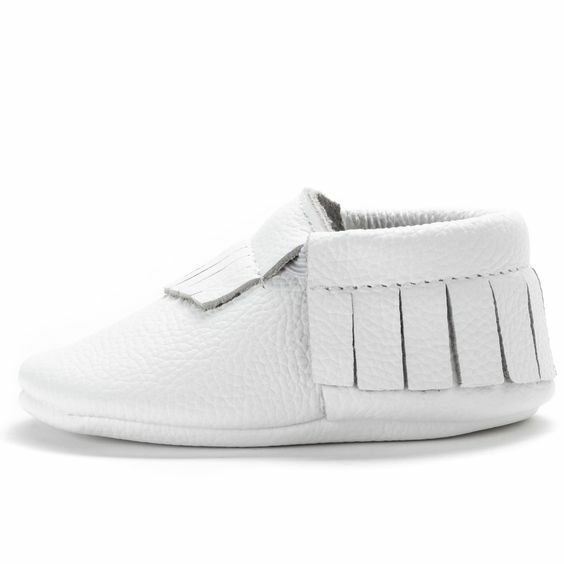 Starting at size 2, these beautiful moccasins come in over 30 styles which make a stylish addition to any Easter outfit and stay on during the day with an elastic opening. Allow your little one to tote this new friend around all of Easter and long after. 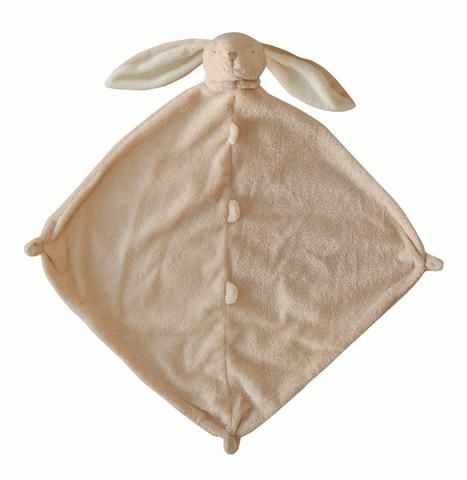 Part “blankie” and part stuffed animal, the bunny makes a beautiful companion. 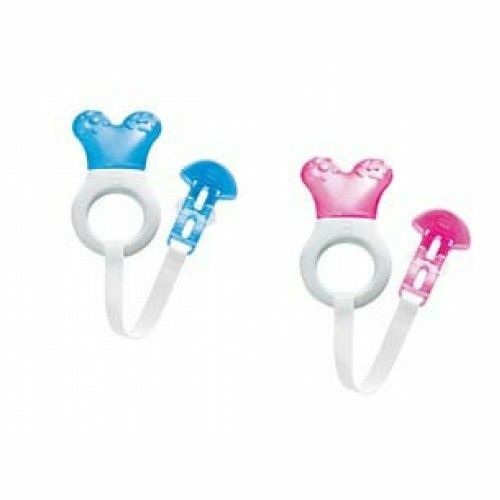 To help soothe the gums of a teething little one, parents can easily pop this teether in the refrigerator. You can also clip it on the clothes so that it doesn’t get lost as easily. 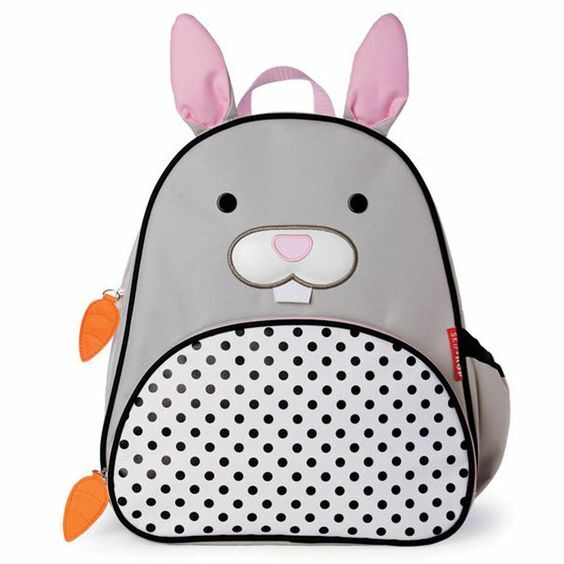 With this Skip Hop Rabbit Backpack, your little one can go to school or can even use it to collect all the goodies in an Easter egg hunt. Your kids will love the special bunny ears and carrot zippers. 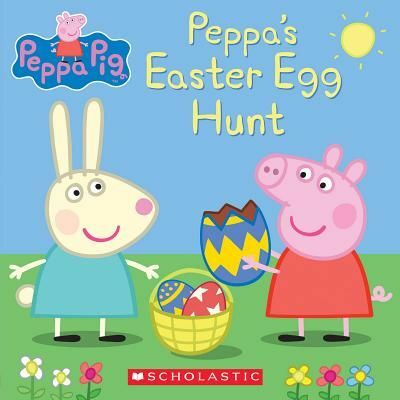 Tuck the kids in and read all about Peppa Pig’s adventurous Easter egg hunt with her friends Freddy Fox and Rebecca Rabbit, after a long day of decorating Easter eggs. 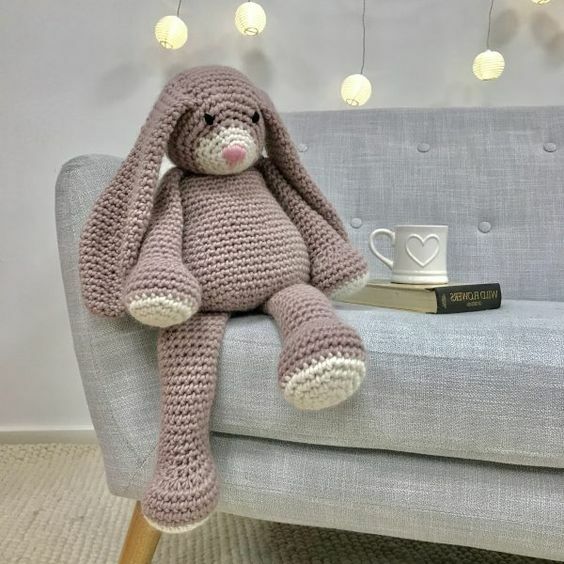 You might have seen the jelly cat bashful bunnies at almost every baby shower or in someone’s nursery in neutral greys and browns. 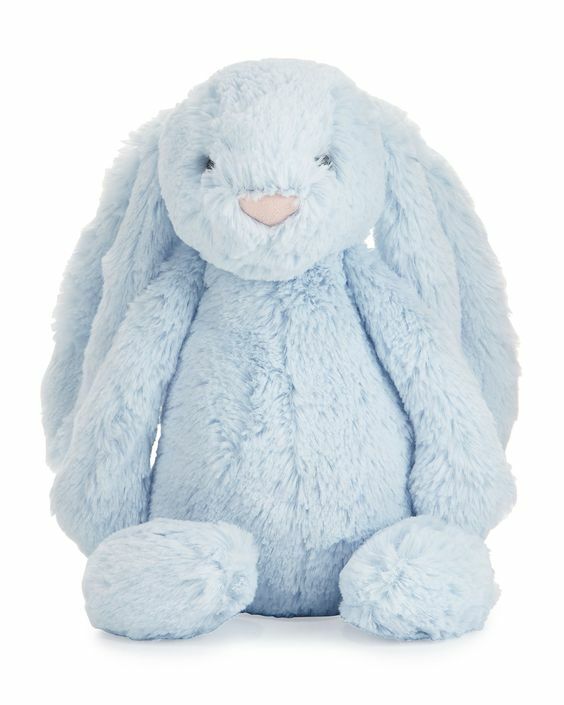 Simply mix it up with one of the pastel colored bashful bunnies and they will become a perfect Easter companion of your kid. 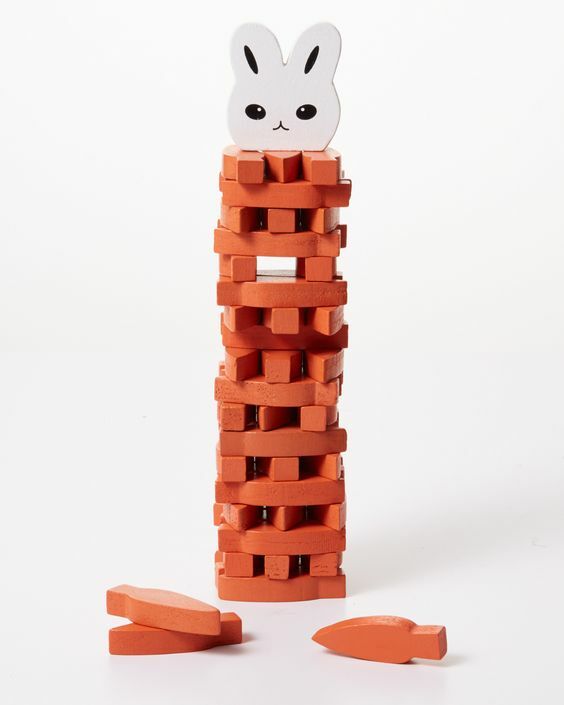 Construct a tower of carrot shaped blocks and see how high you and your kids can go before it topples over. A unique and a fun game which will help your child develop motor skills. The tiny toys can make your kids fall in love with farm animals. Simply tip them over and hear the sounds. The beautiful, colored eggs were made to shake, roll and rattle. 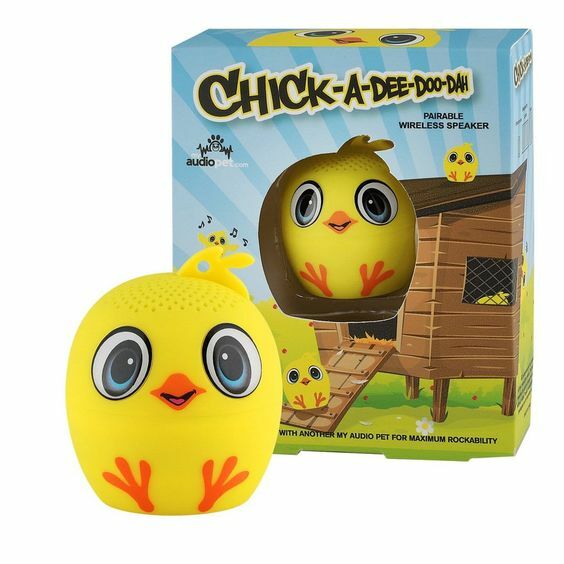 The eggs come in a set of 5 brightly colored beech wood eggs and each egg has a different sound to entertain your child. WOOLY WALKER: Fluffy spring lamb is one of the favorite gift items of kids and almost every child either has one or needs one. Gift your kid one fluffy spring lamb this Easter. By turning the dial, wind it up and watch it move on. CARROT FORK AND SPOON SET: The utensils are pliable and soft which makes them kid friendly and is also dishwasher safe which makes this veggie shaped tableware irresistible even by picky eaters. BIRD WHISTLE: The musical toy chirps like a real thing which can delight the kids of all ages. To make it sing, you just need to fill some water and blow in the mouth piece. FOLKS! 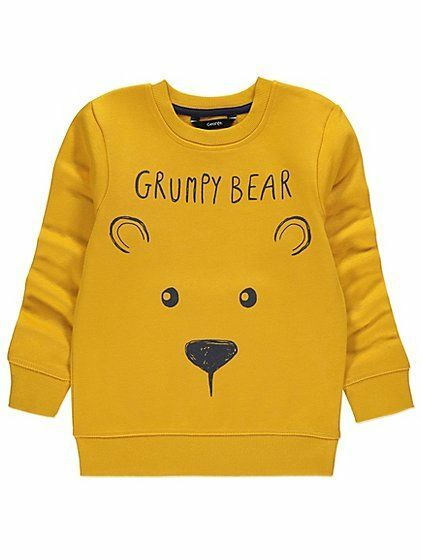 Here ends our list of latest kid’s gift ideas for Easter. Try them out and surprise your kids with one or more gift options as per their needs and your budget.